Has National Pro Bono Week inspired you to volunteer your legal services, but you don’t know where to start? If so, contact the Law Library! We can connect you with organizations such as the Maryland Lawyers Service and the Pro Bono Resource Center of Maryland, which provide training and formal volunteer programs as well as more limited volunteer opportunities. We can assist in matching you with the pro bono service or program that best fits your skills and goals. Ask a Lawyer in the Library is one of the Law Library’s major outreach programs, which provides much-needed legal services to self-represented litigants and underrepresented litigants. Every Wednesday, from 11:00 a.m. to 1:00 p.m., any member of the public can sign-up to speak with our volunteer attorney on civil, non-family law legal matters. In addition, on the third Wednesday of each month, the program is held at the North County Area Library in Glen Burnie from 4:30 p.m. to 6:30 p.m. To ensure fairness, sign-up is in-person, via lottery, 15 minutes prior to the program start time, and consultations are limited to twenty minutes. The Law Library’s partners include the Anne Arundel Bar Association and the Maryland Volunteer Lawyers Service. Since its inception in 2009, 131 attorneys have contributed over 1,289 pro bono service hours to assist over 2,500 people. 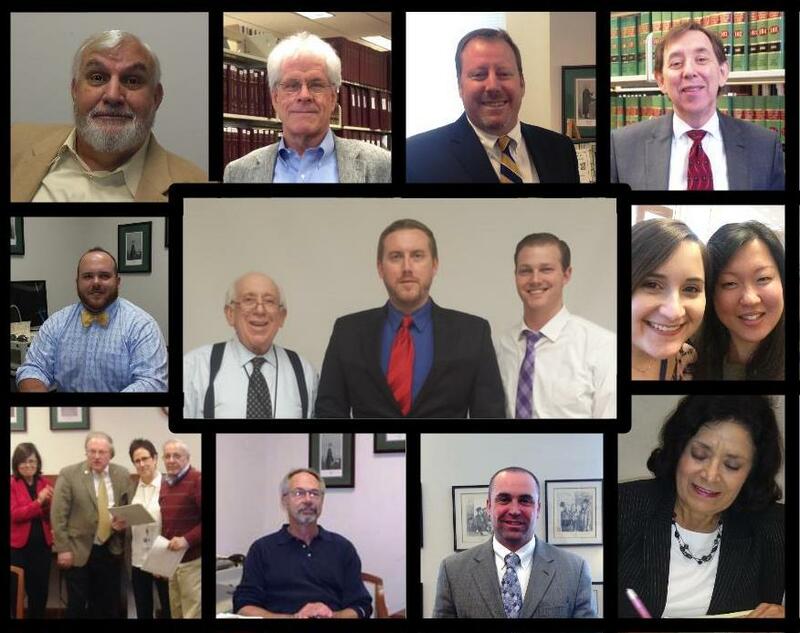 The Law Library would like to extend a heartfelt thank you to all of the volunteer attorneys, the Anne Arundel Bar Association, the Maryland Volunteer Lawyers Service, and the Law Library staff. This program would not be possible without everyone’s hard work and dedication. Calling all Volunteers! The Law Library is always looking for new volunteers for the Ask a Lawyer in the Library program. Dates and times are flexible. If you are nervous about volunteering, the Law Library’s staff is always on hand to provide support, including reference and referral services. In addition, the program is a limited legal advice service, and attorneys are only committing to the program hours. Please contact Joan Bellistri if you would like to learn more about available volunteer opportunities. Recaps! 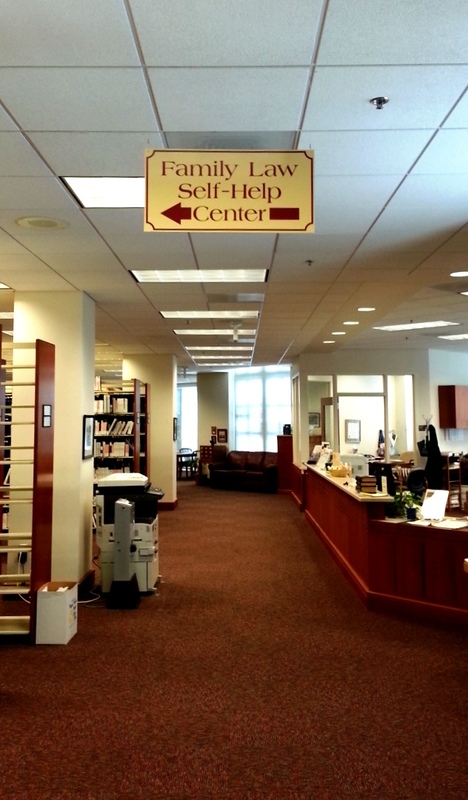 The Law Library’s blog provides regular recaps of each Ask a Lawyer in the Library program. Recaps always include the number of program participants, the names of volunteer attorneys and a sampling of the types of issues addressed during the individual consultations. Last week, on Wednesday, October 21, 2015, the Law Library hosted its weekly program at the Law Library and coordinated its monthly program at the North County Area Library in Glen Burnie. For the weekly program at the Law Library, Marietta Warren from Hillman Brown & Darrow served as our volunteer attorney and met with 6 individuals to discuss issues such as an Orphan’s Court appeal, bankruptcy, employment, landlord/tenant, estate plans and mortgages. In addition, library staff provided reference and referral services for an expungement matter and a family law matter for participants. For the monthly evening program, Alan Forman and Susan Mays served as our volunteer attorneys. Alan and Susan met with 13 people to discuss issues including court procedure, probate, Atomic Compensation Waiver and real estate. In addition, Joan Bellistri provided on-site administration and coordination services as well as provided reference and referrals services to 2 individuals seeking assistance with a protective order, family law matters and expungement. On, October 28, 2015, the Law Library hosted its weekly program, and Paul Farmer of Gormley Jarashow Bowman provided consultations to 7 people on issues such as foreclosure, contracts, court procedure, tort procedure, licensing, estates and a writ of mandamus for a vehicle title. For more information about the program, check out http://circuitcourt.org/legal-help/lawyer-in-the-library, or you can check out our past blog posts! The Pro Bono Resource Center of Maryland’s 25th Anniversary Honorees include Joan Bellistri, Director of the Law Library, as a Partner Honoree. Over the course of her 35-year career at the Law Library, Joanie has dedicated herself to increasing access to legal information and services for the significant and growing self-represented litigant population. This includes outreach such as the library’s weekly Ask a Lawyer in the Library program, which Joanie launched in 2009, the collection of self-help and plain English reference and research materials in the library’s collection, and ongoing reference and research services to the members of the public who walk daily through the library’s doors. In addition, Joanie’s commitment to providing access to justice services extends beyond the walls of the Law Library. From 2008 to 2011, Joanie was a member of the Maryland Access to Justice Commission and served on the Self-Represented Litigant Committee, the Self Help Center Advisory Sub-Committee, and the Limited Scope Representation Sub-Committee. She worked with the Department of Social Services to develop a legal component for Anne Arundel County’s Homeless Resource Day in 2009 and has coordinated the pro bono legal services for the Annual Homeless Resource Day since then. In addition, Joanie chaired the Anne Arundel County Bar’s Local Pro Bono Committee from its revival in 2011 until July 2015. Congratulations Joanie on this well-deserved recognition! Next week is National Pro Bono Week! The Law Library’s promotion of pro bono and public services is ongoing. Here’s a brief overview of the ongoing programs and clinics at the Law Library that provide FREE legal services to the public! Participants can speak with a volunteer attorney for up to 20 minutes. Participants cannot be currently represented by an attorney on their foreclosure matter. November 18, 2015, from 1:00 p.m. to 3:00 p.m.
December 16, 2015, from 1:00 p.m. to 3:00 p.m.
Class materials include a manual and forms, and the attorney will review the forms completed at the class. Dates/Times for clinics at other locations are available here. To read more about the Law Library’s past celebrations of National Pro Bono Week, check out our blog posts from the 2014 celebration! 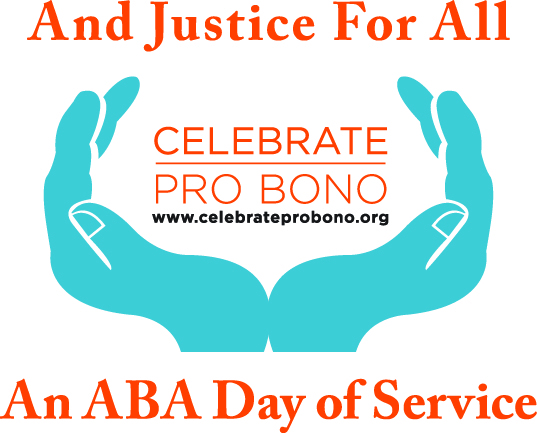 For more information about the National Pro Bono Celebration, including background, events, resources and news, please visit http://www.probono.net/celebrateprobono/.